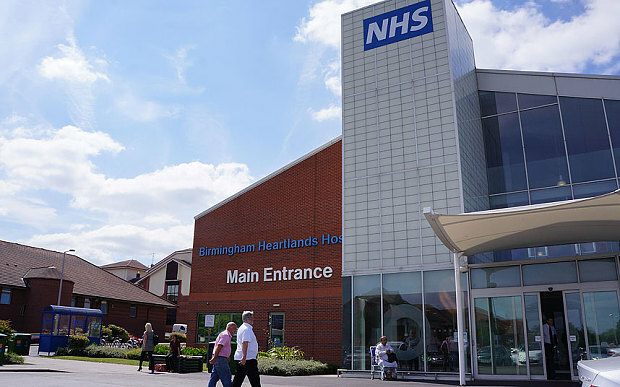 Hospitals will be given a share in extra funding for the NHS if they draw up “credible” plans to ensure services run as safely at weekends, the Health Secretary has announced. 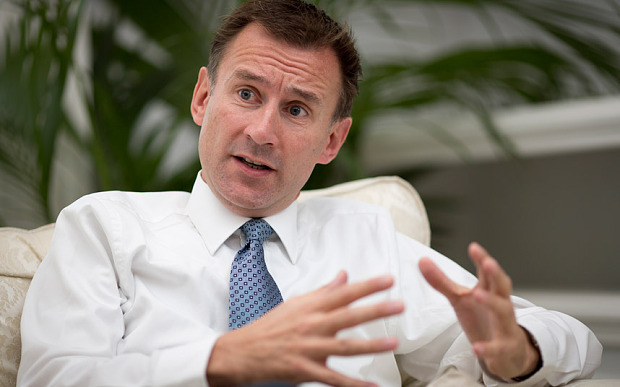 Jeremy Hunt announced the plans as a study found emergency patients are 11 per cent more likely to die if they are admitted to hospitals on Saturdays and Sundays. The research – the first to specifically link higher death rates to lower staffing numbers – follows warnings from previous studies which linked “the weekend effect” to an excess 11,000 deaths a year. Last month the Chancellor announced plans to boost NHS funding by an extra £10bn a year by 2020. We’re offering Trusts help to improve their financial position and transform services for patients based on that planned investment – subject to strict conditions"
Today Mr Hunt said that £1.8bn of next year’s money would be placed in a “transformation fund” which will go to trusts which draw up robust financial recovery plans, and to deliver seven day services by 2020. The NHS is facing the worst financial crisis in its history, with a £2.2bn deficit expected by March, and fears that extra money could end up simply soaking up the debts. 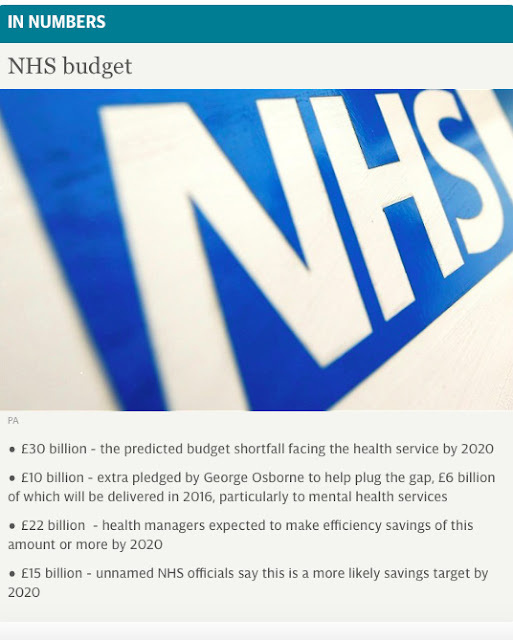 Yesterday the National Audit Office accused the Government and NHS of lacking a coherent plan to close an estimated £22bn black hole that looms by 2020, if efficiencies are not made. Today Mr Hunt said the new fund would target new money at trusts which had clear plans to turn around financial problems, and to boost the level of service offered seven days a week. Some of the funds will go to supporting Accident and Emergency services, which are struggling to cope with unprecedented demand. Mr Hunt said: "This government is committed to the values of the NHS, which is why we're investing £10bn in its own plan for the future - including £6bn upfront by next year. The study by St George's Vascular Institute and the University of Southampton found patients undergoing emergency surgery are less likely to survive if they are admitted at weekends and if the hospitals treating them have fewer staff. The new research - carried out over five years and involving almost 300,000 cases of emergency surgery at 156 NHS trusts - found that hospitals with the highest staffing levels had the lowest death rates. Overall, in those trusts with the least nurses and doctors per bed, patients were 7 per cent more likely to die, the researchers said. Patients were also 11 per cent more likely to die if they were admitted to hospital on a weekend. The new study, published in the British Journal of Anaesthesia, looked at patients admitted to hospitals in England for emergency surgery for bowel problems, peptic ulcers, removal of the appendix, hernia repair and pancreatitis. Their chance of dying within 30 days of admission was analysed. The study did not compare levels of staff by day of the week. "It is simply unacceptable that the finances of acute hospital trusts have deteriorated at such a severe and rapid pace"
But Professor Ravi Mahajan, editor of the British Journal of Anaesthesia, said: "It seems a fair assumption that the number of senior staff and availability of resources at the weekend would be less than during the week." Researchers found that those trusts with lower than expected death rates had more nurses, consultant surgeons and surgical junior doctors per bed than those with the higher death rates. They also had more critical care beds and operating theatres. Report author Mike Grocott, professor of anaesthesia and critical care at the University of Southampton, said: "Our study has identified a striking association between staffing levels, clinical experience and patient outcomes. This raises important questions about how emergency surgery is delivered within hospitals and across the NHS as a whole." The head of the NHS has promised to make £22bn in health service efficiencies, in order to close a gap in finances which would otherwise emerge. The watchdog warns that the efforts of NHS hospitals to control their spending have been stymied by repeated changes in the guidance and rules set by Government and regulators. The report warns that rows over payment rates for hospitals have “undermined financial planning”. 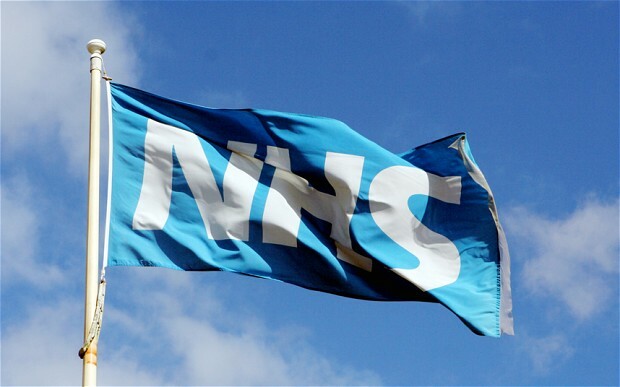 Meanwhile guidance which was supposed to clamp down on costs, by cutting the rates paid agency staff appeared in conflict with other NHS policies, which had encouraged hospitals to boost staff numbers, the report says. "Until there is a clear pathway for trusts to get back to financial stability, we cannot be confident that value for money will be achieved."